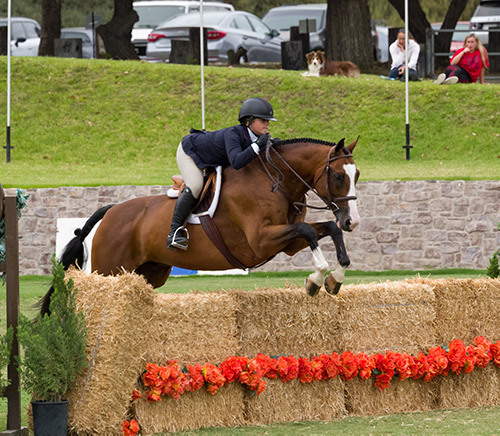 Established in 2001, the USEF Junior Hunter National Championship showcases the best junior hunters in the nation while providing riders opportunities to meet and spend time with competitors from all over the country. In 2014, the new 3’3” Junior Hunter section was added to the Championship and has quickly gained popularity. Each year, more than 1,000 eligible hunters qualify to compete in the prestigious final which is held on each coast over two days and is comprised of three phases: handy hunter, classic, and under saddle phase. The overall score from the weighted sections determines the ultimate winner.